In addition to this workshop, hosted by BOD, Heather will do a brief slideshow and garden tour at the United Nations on July 8th at 6 pm. Creativity, fulfillment, connection—it all begins when we get our hands dirty. 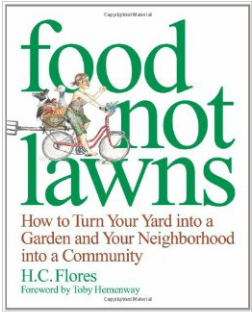 Heather Jo Flores, activist, artist, and author of FOOD NOT LAWNS shows you how growing food locally makes you an agent for change---even in New York City and its suburbs. You'll learn how to create beautiful container gardens and "guerilla gardens", the benefits of community organizing, and so much more. Food is central to a thriving community, but there are also important connections between our homes and community gardens and the challenges we face: consumption, waste, and sustainability. The small, easy changes we make bridge the gap between personal choice and activism, creating sustainable and regenerative places to live. We can reclaim the earth one garden at a time. Practical insights on organic gardening, container gardens, and community-building are shared with a fresh, green perspective. But it’s not just about the seed bed. The permaculture principles of our gardens—simplicity, resourcefulness, creativity, mindfulness, and community—can apply to all aspects of life. Are you ready to learn about "guerilla gardens?" Organize your community for self-determination? Make your neighborhood thrive? If so, this workshop's for you! Workshop cost (sliding scale): $50 - $80. Please note: If there are less than ten (10) registrants, this workshop will be canceled. Beyond Organic Design, P.O. Box 396, New York, NY 10276. Beyond Organic Design's course fees are non-refundable two (2) weeks before class starts unless it's canceled. and Your Neighborhood into a Community. She’s also the co-founder of the Food Not Lawns organization in Eugene, Oregon. 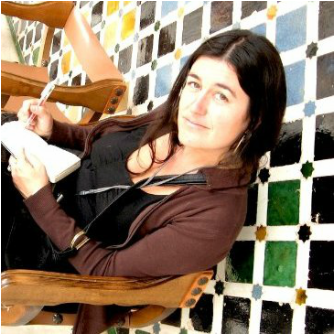 Heather is currently touring the U.S., giving workshops, planting gardens, and strengthening communities. local projects, and interviews with area leaders both here and on the Food Not Lawns Blog, Facebook, and Twitter. Join their mailing list to stay in the loop. Click HERE to go to the FNL website. 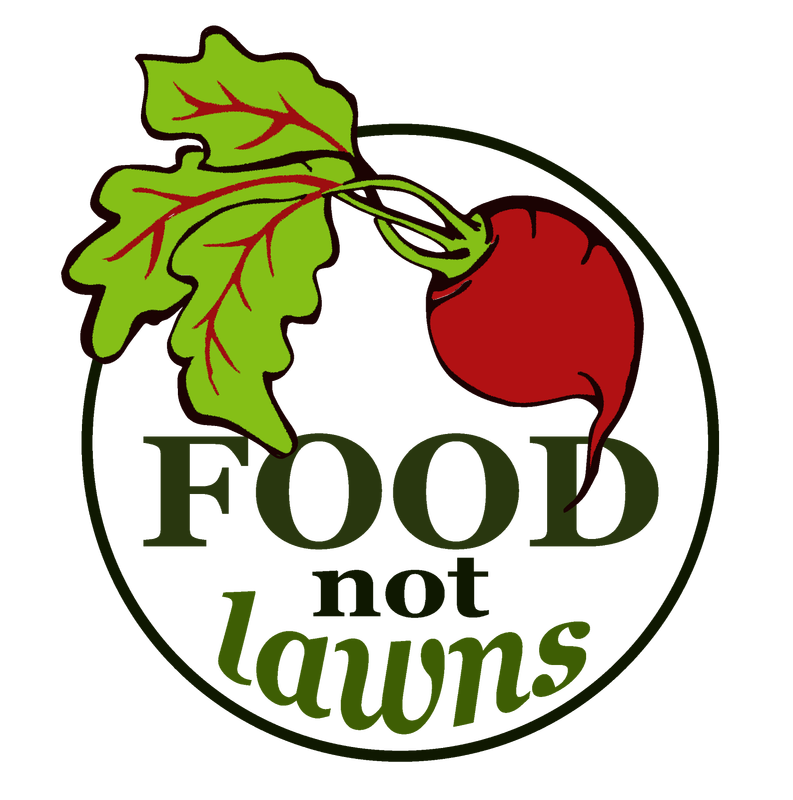 Need directions to the Food Not Lawns workshop at The Commons? Just click on the map! It's easily accessible via public transportation or car.